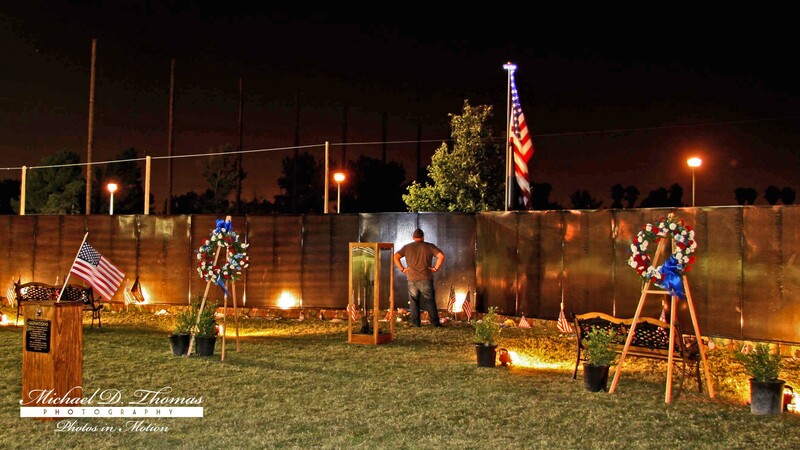 On July 3, 2016, I had a chance to visit the Traveling Vietnam Tribute Wall when it arrive in Chino, CA. and it was truly amazing to view this tribute wall and if it ever makes it to a city near you I highly recommend it. I first saw it during the day and one of the volunteers recommended that I return at night and since it was open for twenty four hours I decided to come back at 11:30 p.m when I figured I would be able to capture some photos without the crowds and I’m glad I did. I was especially moved by the lone visitor reading the names of the fallen solders underneath the night sky and you could tell he was deep in the solitude of his thoughts. This entry was posted in Inspiration, Motivation, Photography, Pictures, Quotes and tagged arts culture, Inspiration, Photography, Quotes, thoughts, Weekly Photo Challenge, wisdom. Bookmark the permalink. Thanks for stopping by my site and I really enjoyed your beautiful captures.